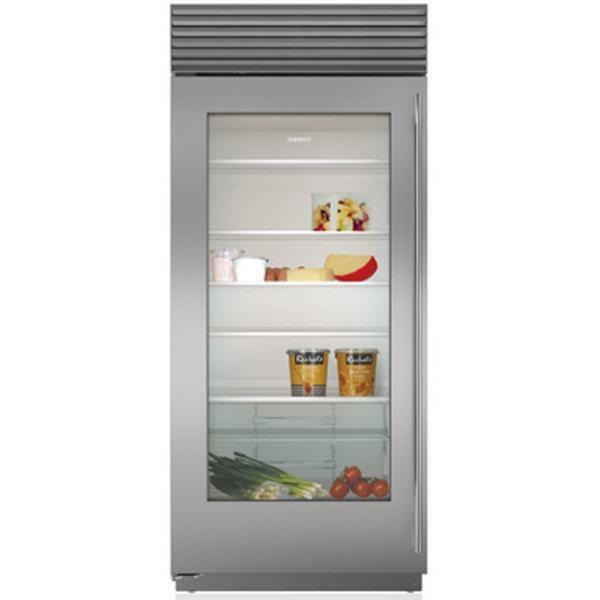 21" long stainless steel PRO handle for Sub-Zero refrigeration. 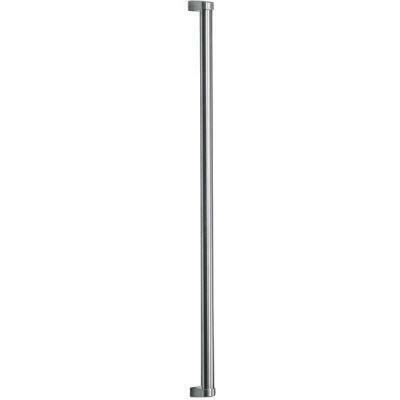 For vertical door handle. 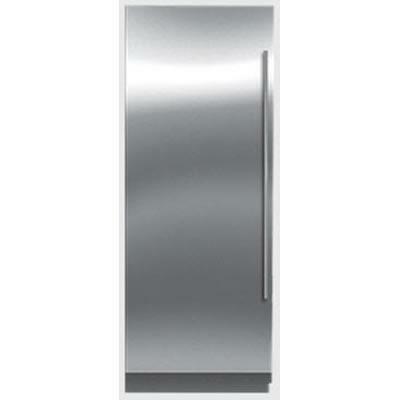 General Information 21" long stainless steel PRO handle; For vertical door handle. 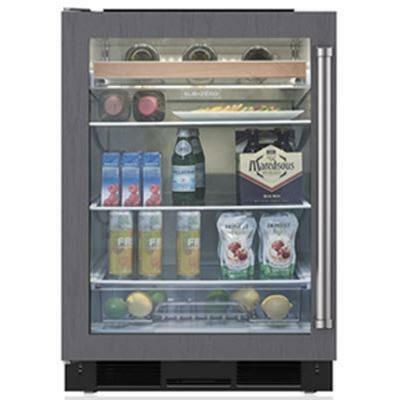 This all refrigerator model with glass door offers maximum refrigeration capacity with a contemporary look. 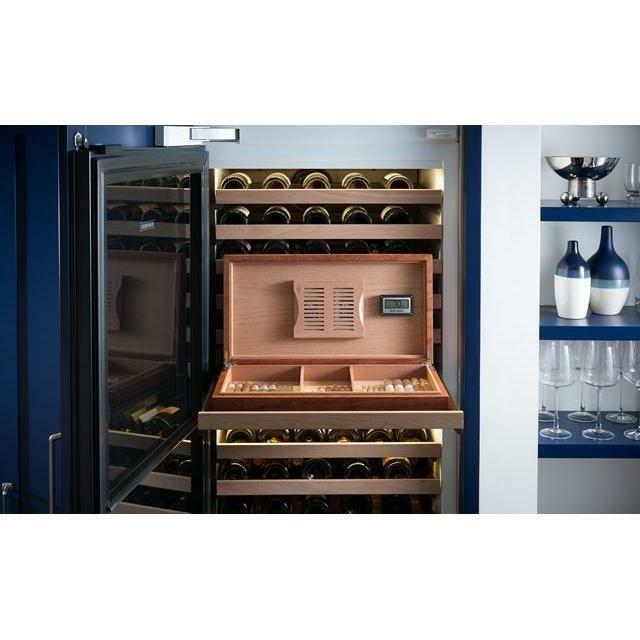 The air purification system continuously scrubs odors, bacteria, ethylene gas and contaminants to keep food fresh. 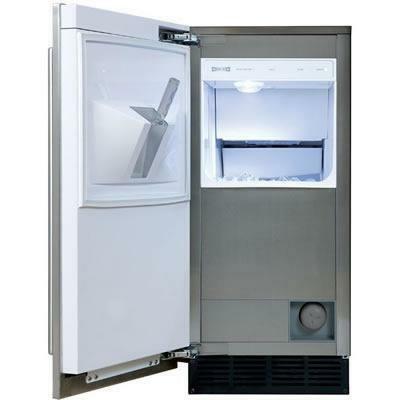 36" wide Stainless Steel grill for your 84" finished height tall built-in all-freezer unit from Sub-Zero BI-36F serie. 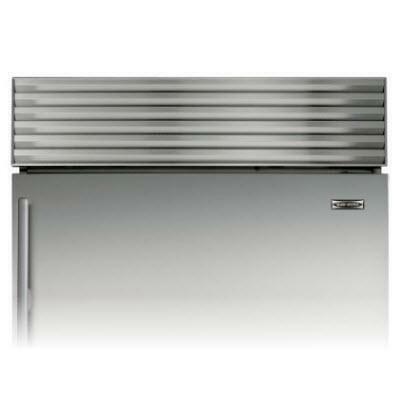 General Information: 36" wide Stainless Steel grill; 84" finished height unit. 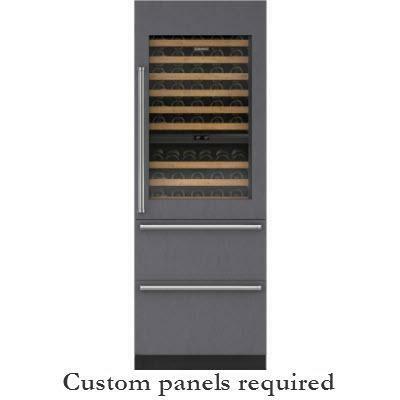 Stainless steel door panels with right Tubular handle and 6 inches toe kick for 18 inches wine storage. 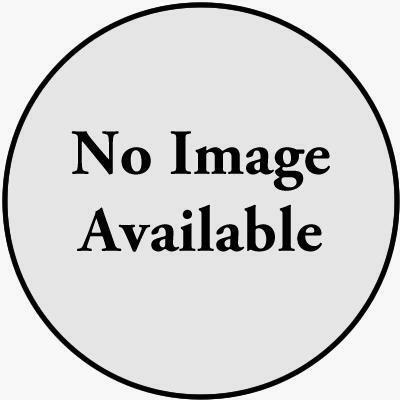 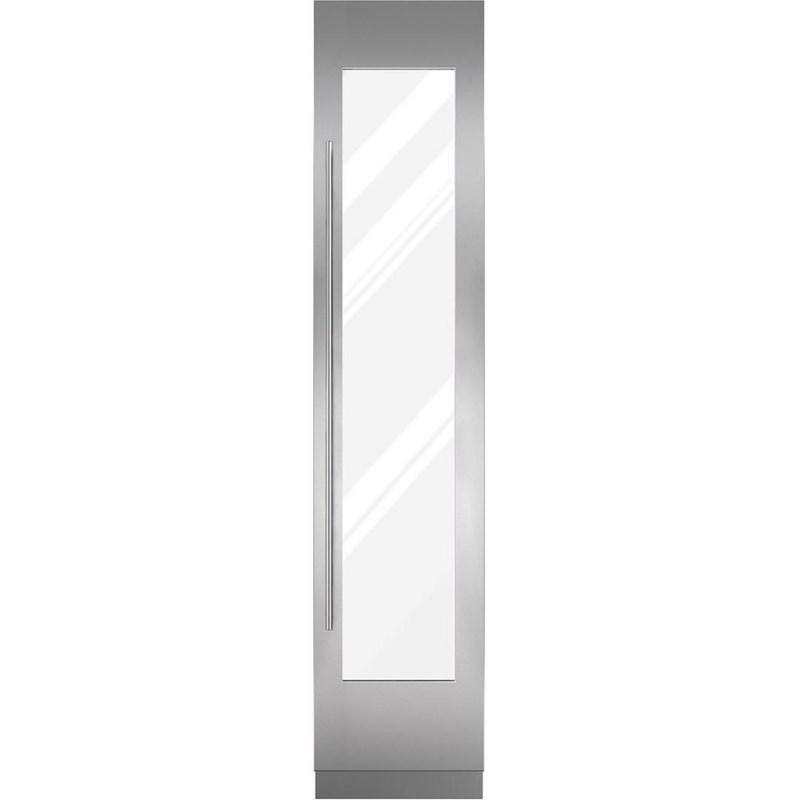 Description: Stainless steel door panels with right Tubular handle and 6 inches toe kick.